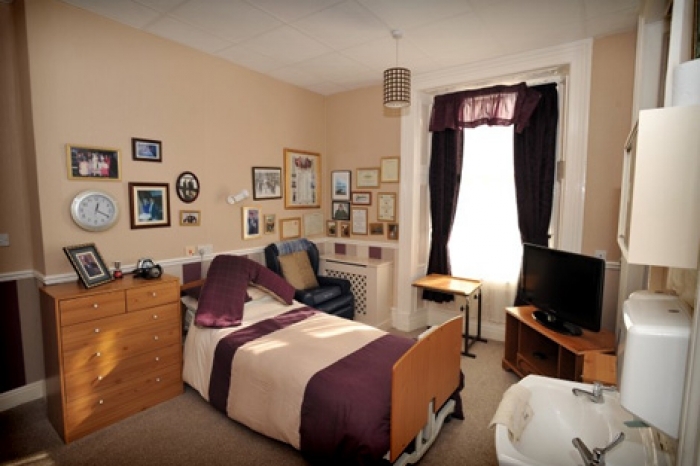 A dedicated care home for the elderly, with a long-standing team of carers who deliver a consistently high standard of care for our residents, and their families. 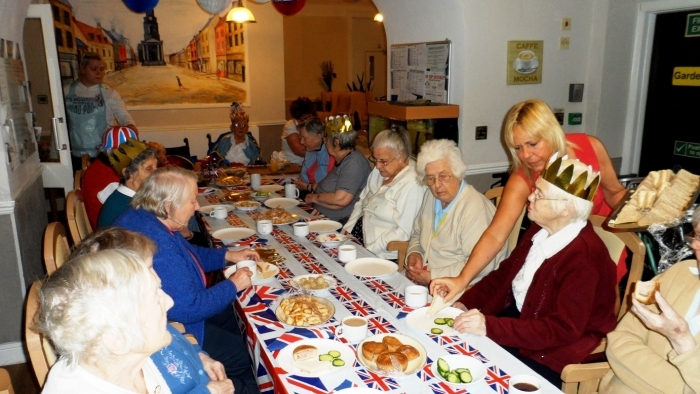 We specialise in the care of the elderly, the infirm and dementia suffers. 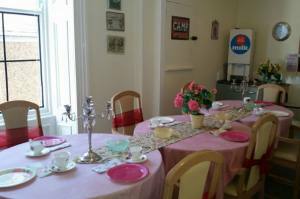 Tweed View Care Home is a safe and happy place. 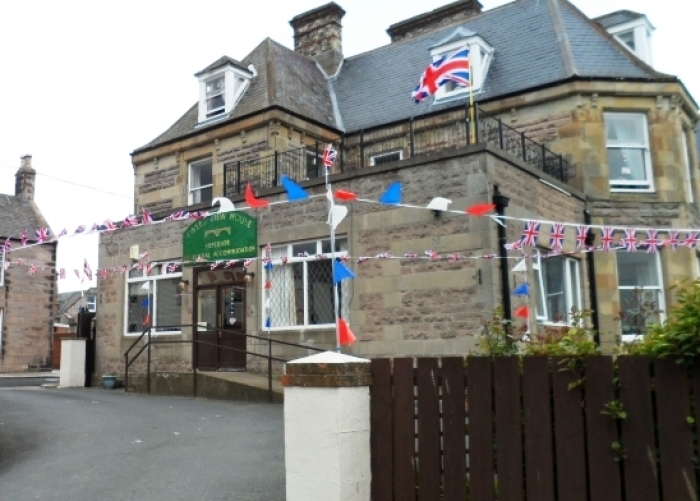 This residential care home in Berwick has provided care for elderly residents for almost 20 years. 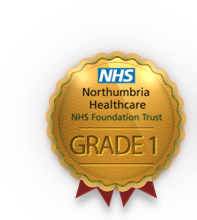 Our staff and management team have been with us for many of those years, and as well as being very proud of them, importantly this stability has allowed us to develop a high level of residential and respite care, and to become a centre of expertise in dementia care in Northumberland. 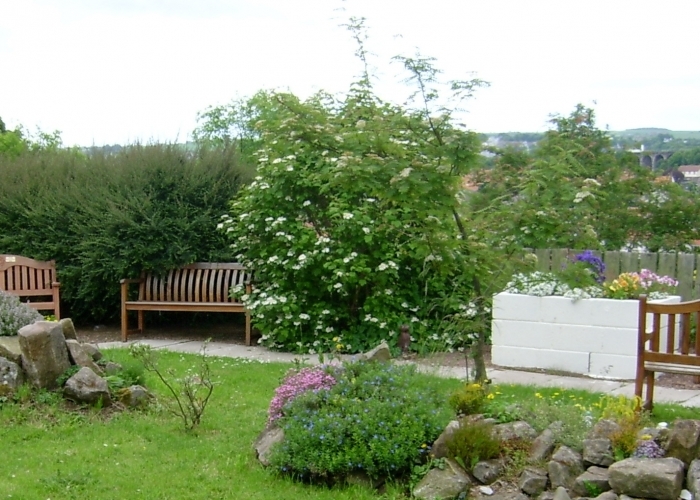 Find out more about our residential care home facilities here. At Tweed View Care Home we care about making the transition between living at home and moving into our Berwick care home as easy as possible for our residents and their families. Search our news area for useful information to help with settling in, and if you're planning to visit you can download a care home checklist developed by Age UK to help you to collect the information you need to make the right decision. Call in to see us at any time (you don't need an appointment), or call Care Home Manager Moira Simpson to ask any immediate questions you have. We'd be pleased to help.